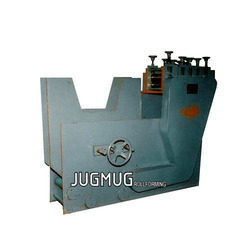 Usage: Usage for Power Press Automation and Coil Handling. Hydraulic Expandable Link Type Decoiler are easy to use and most time saving equipment for strip process line. This is link type expandable decoiler for wider width coils. This designs are suitable for medium duty application.